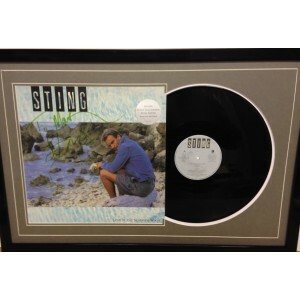 Choose Signed Memorabilia 4U for the ultimate Sting autographs! 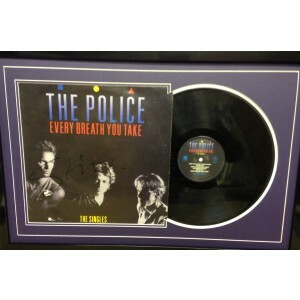 We provide signed albums & CDs, and even signed Sting guitars- All 100% original & authentic! 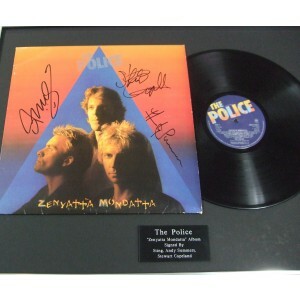 Sting Signed Police Album " The Singles"